Come join the FCBC for dinner! Agenda: election nominations for the October board elections. Volunteer to join the elections committee. Learn about recent events and upcoming events. 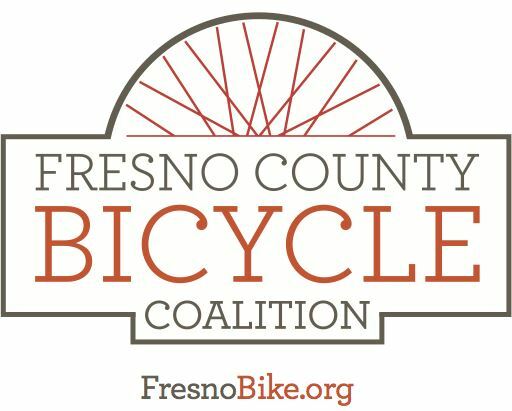 We need volunteers for the bike your history ride! Park Hop final prep (Park Hop is on October 1).